Mahishasura Mardini is a form of Goddess Durga. Durga takes this form to slay the asura, Mahishasura. 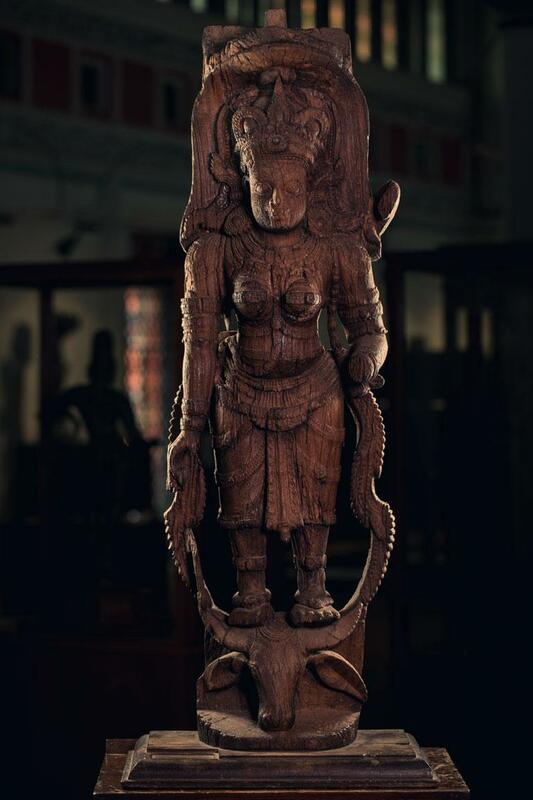 According to Hindu mythology, Mahishasura is a combination of both asura and a mahisha with trident. He intends to annihilate all Devas since they were the arch enemies of the asuras. However he was a devotee of Lord Brahma.